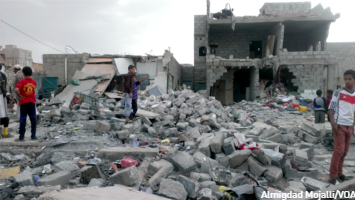 Terre des Hommes is calling for the United Nations to add the Saudi Arabia-led coalition fighting in Yemen to the list of actors who have failed to take measures to protect children and continue to violate children’s rights in armed conflicts. 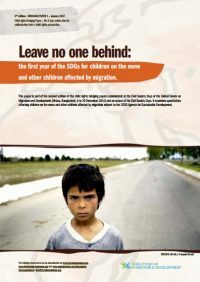 Terre des Hommes is deeply concerned over anti-NGO laws spreading across Central and Eastern Europe. Legitimate civil society organisations are hindered in their work, deprived of funding and at risk of being dissolved. Read our position here. 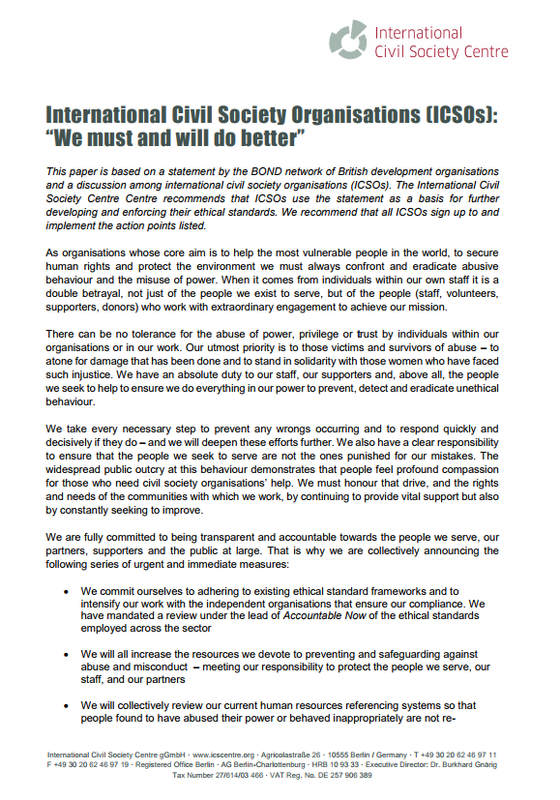 Terre des Hommes has endorsed a joint statement on ICSO’s responsibilities concerning staff behaviour, committing to further developing and enforcing their ethical standards. Terre des Hommes, together with Child Fund Alliance, Plan International, Save the Children, Sos Children’s Villages, World Vision and UNICEF, have produced a position paper calling on the EU to invest efficiently and adequately in children in its next budget cycle. 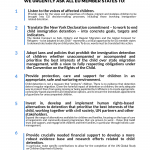 Ahead of the 2017 European Forum on the Rights of the Child, which is focusing on children deprived of liberty and alternatives to detention, Terre des Hommes has coordinated a position on paper detailing why European Union member states must end child immigration detention for good. 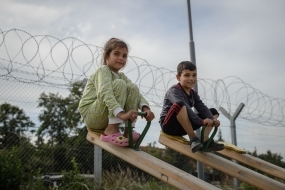 The paper also details alternatives to detention which help both child refugees and migrants and host countries alike, and is signed by 49 influential civil society organisations and UN agencies. 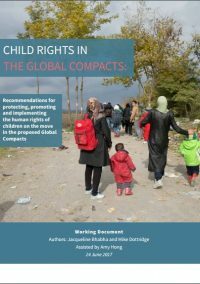 Read the recommendations by the Initiative for Child Rights in the Global Compacts for protecting, promoting and implementing the human rights of children on the move in the Global Compacts. The working document analyses how key commitments to child rights outlined in the New York Declaration can be transformed in actions. Read the syntheses of the recommendations here. 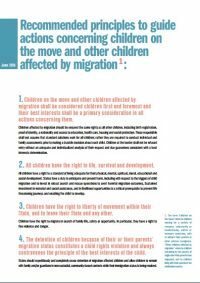 The 9 Recommended Principles guide actions concerning children on the move, aiming to influence policy makers and other stakeholders responsible for implementing measures that affect the rights and needs of these children. Also available in Spanish, French, Portuguese, Arabic, Bangla and Bahasa here. On 25 September 2015, Heads of State from 193 countries launched the Post-2015 Global Development Agenda, adopting 17 Sustainable Development Goals (SDGs) and 169 specific targets to be implemented worldwide over a decade and a half – 2015 to 2030. •Goal 16.2. End abuse, exploitation, trafficking and all forms of violence against and torture of children. Our work to end the worst forms of child labour, contributes directly to the Sustainable Development Goals. 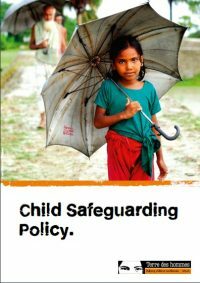 Terre des Hommes’ Child Safeguarding Policy reaffirms and strengthens our commitment as an organisation towards keeping children safe and protecting them from all forms of harm and abuse. The protection of children, the promotion of their well-being and upholding children’s rights are the foundation of our work.